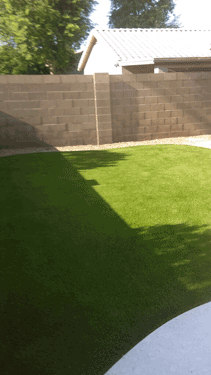 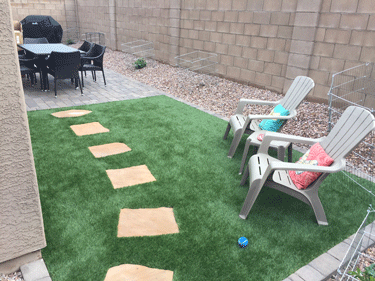 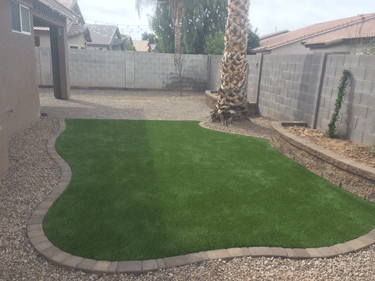 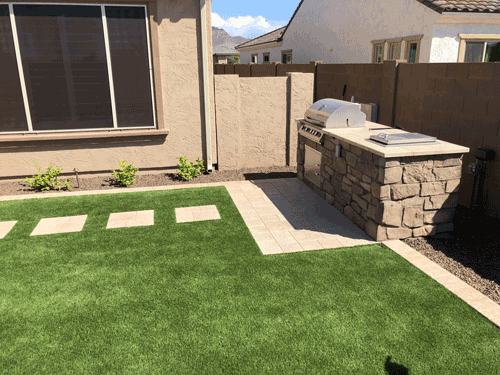 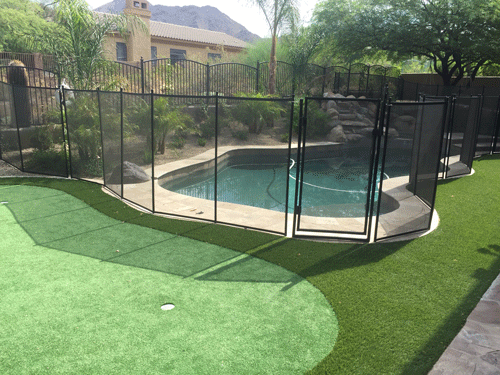 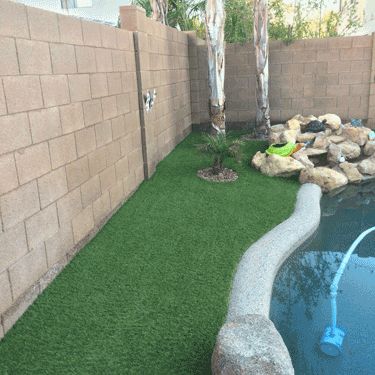 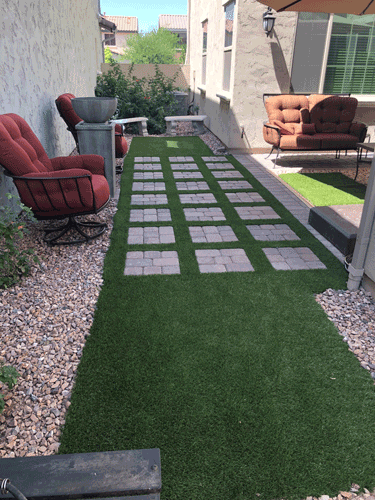 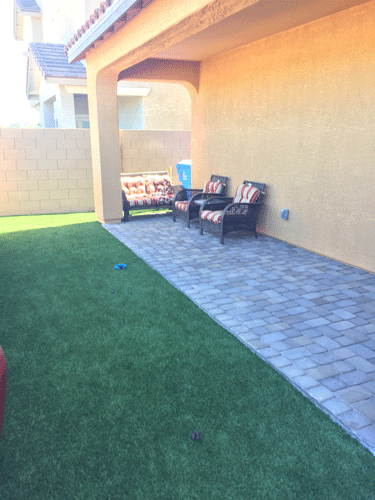 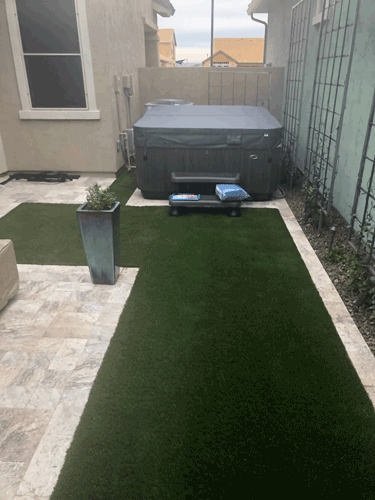 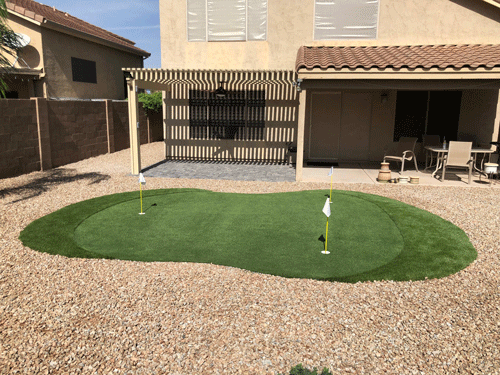 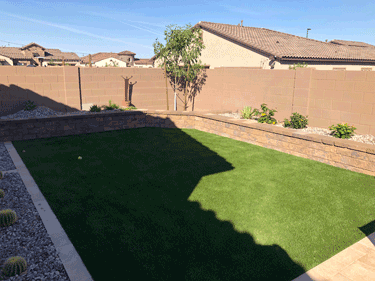 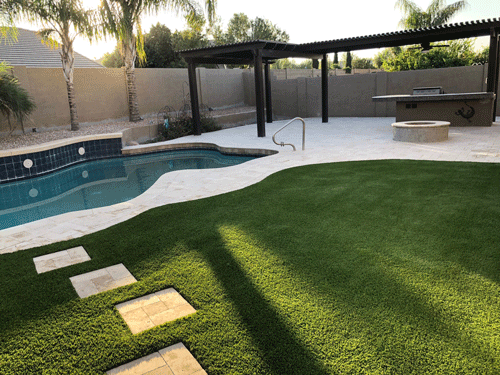 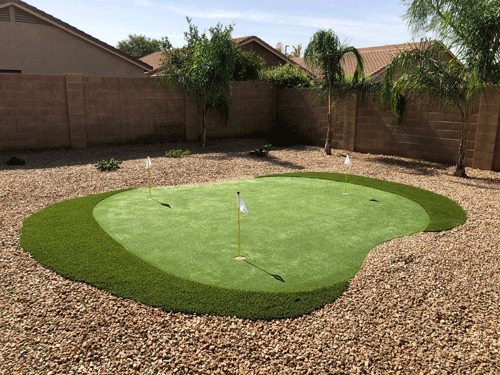 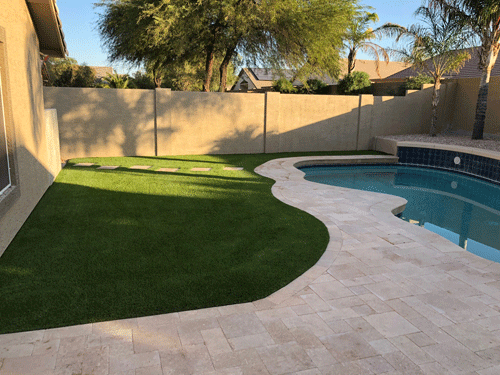 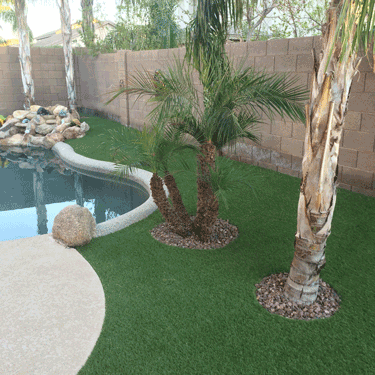 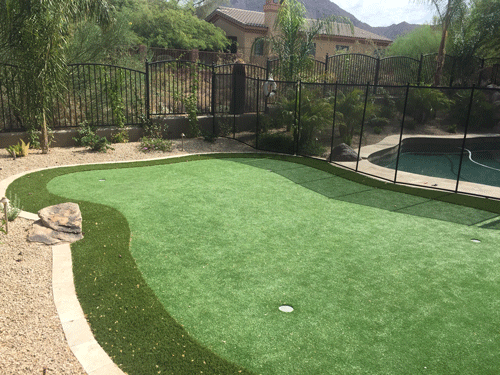 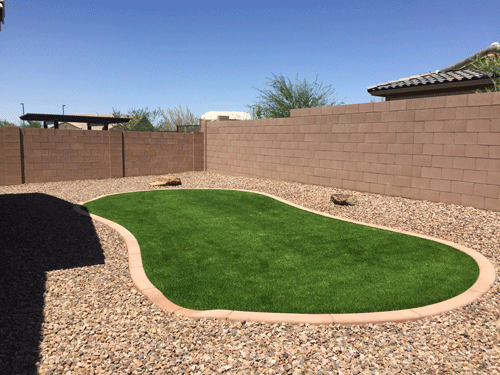 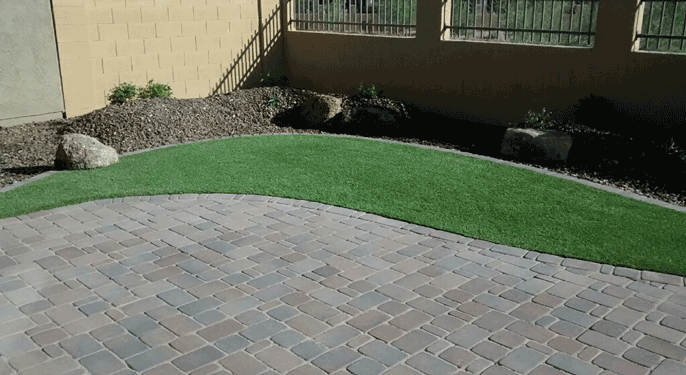 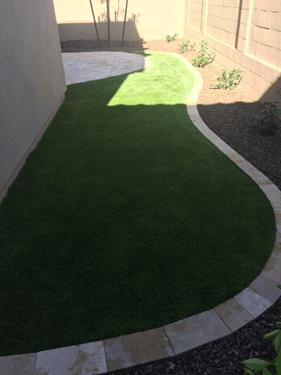 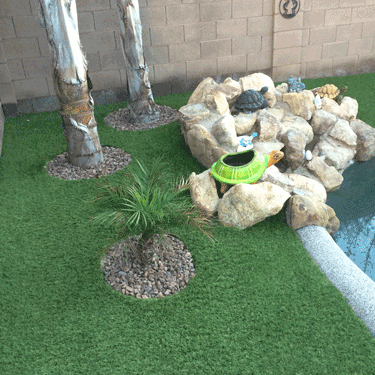 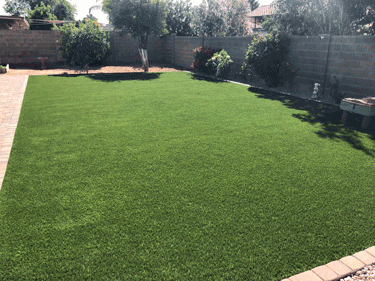 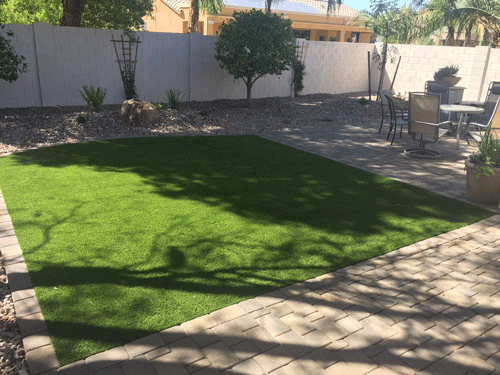 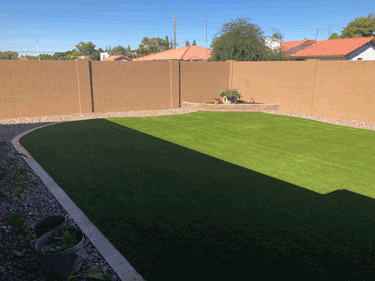 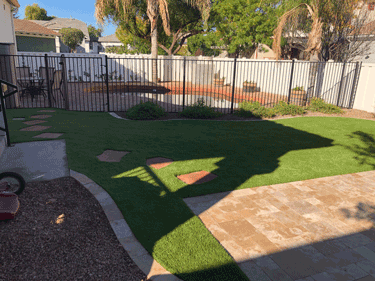 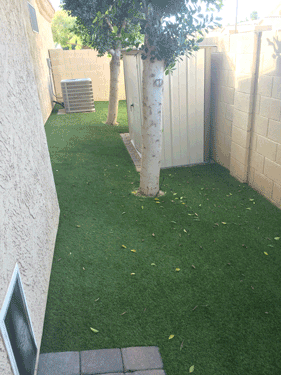 All of our artificial turf that we install is by far the best you can buy and ranges from 70 weight all the way up to 88 weight (not including the matting). 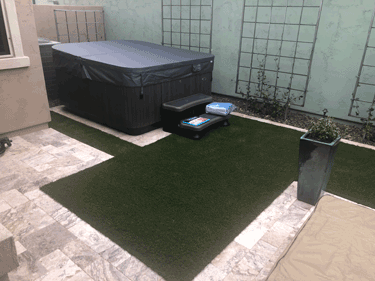 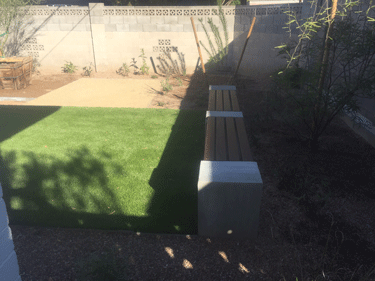 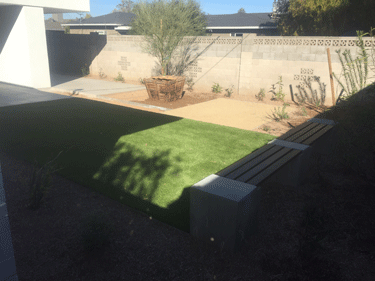 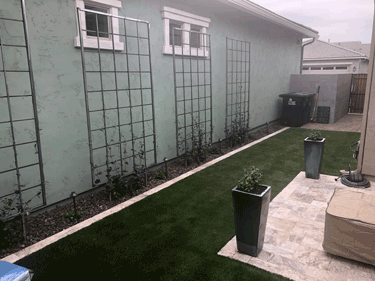 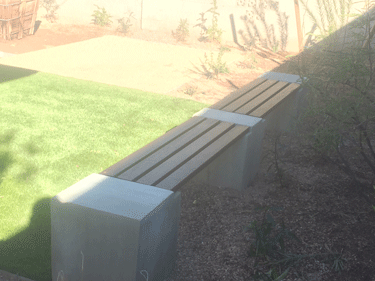 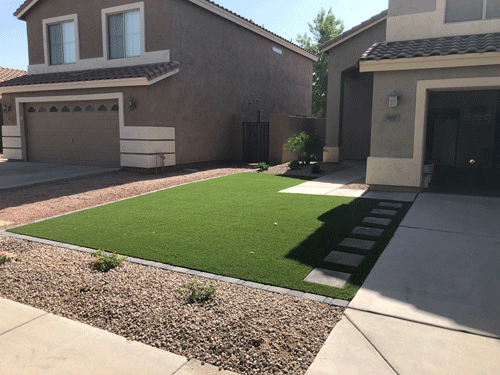 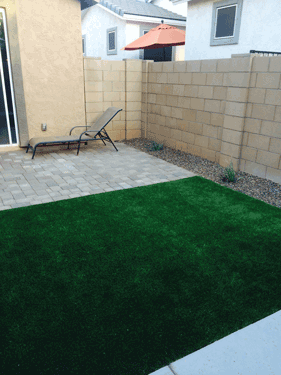 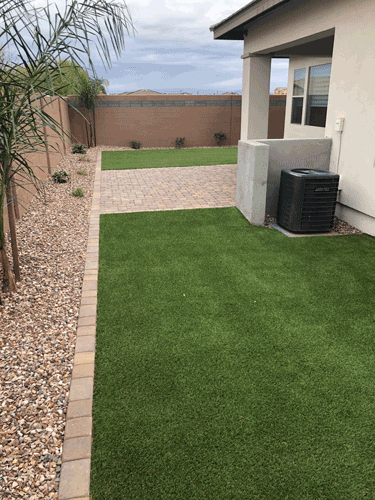 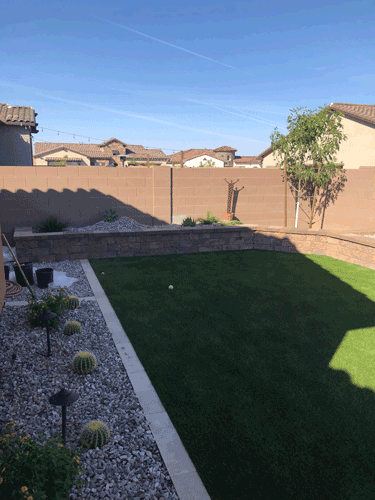 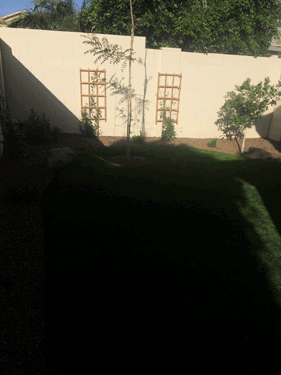 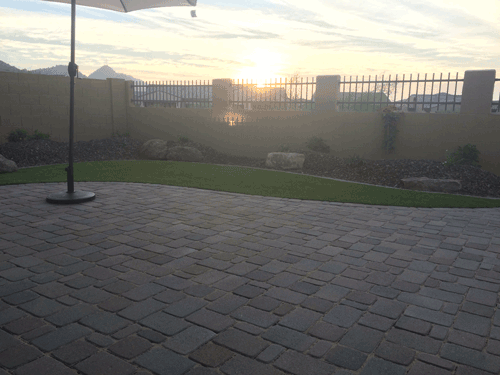 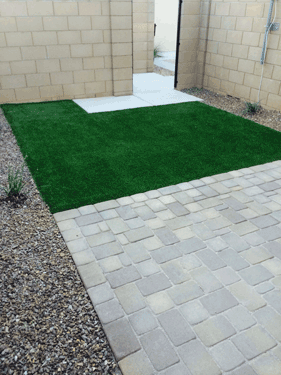 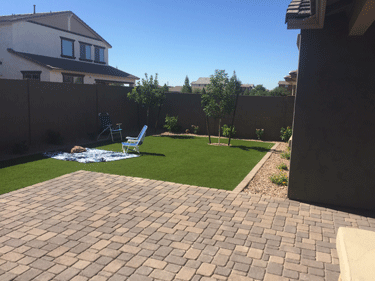 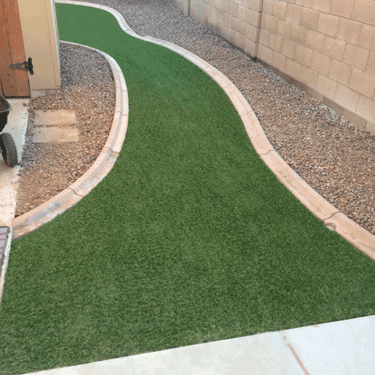 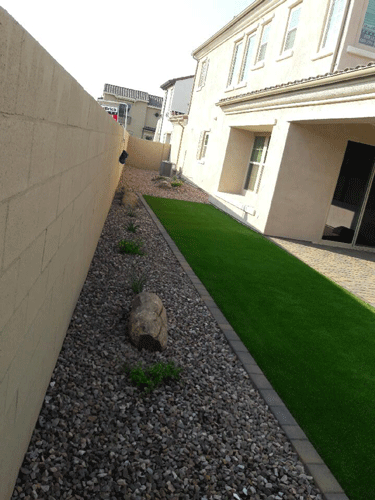 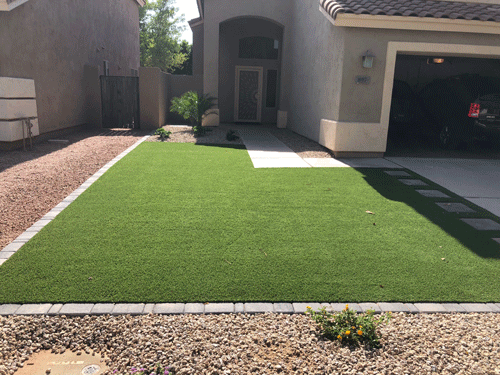 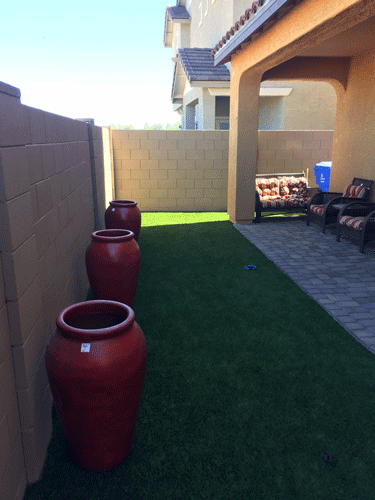 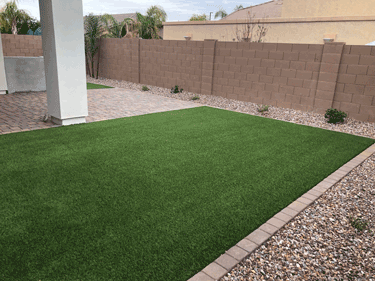 We take special precautions when prepping for your artificial turf installation to make sure you don’t have any problems in the future with grass/weeds/drainage/etc. 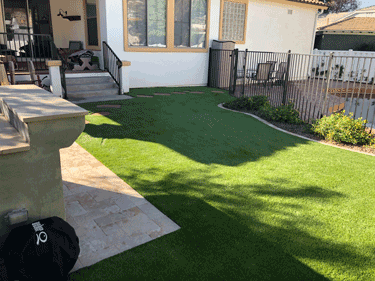 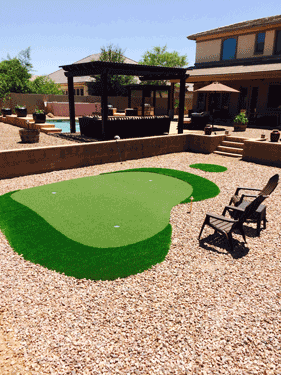 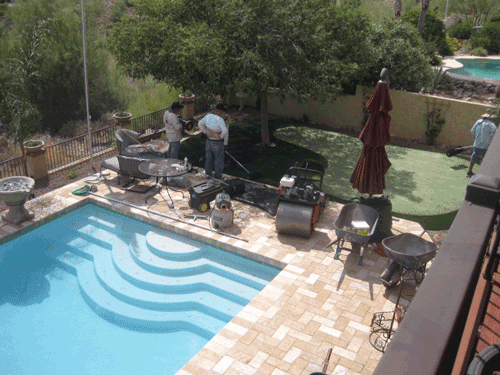 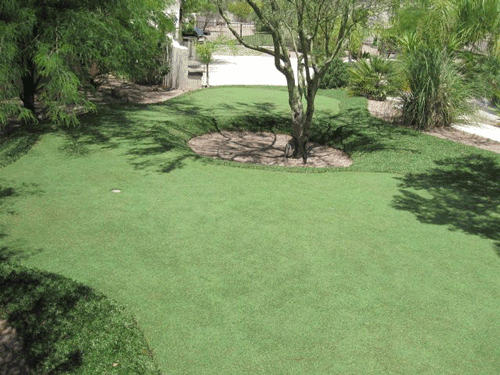 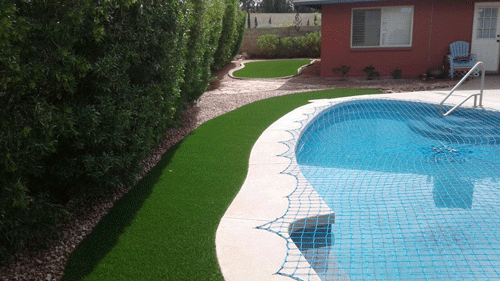 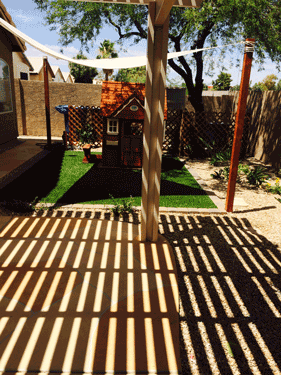 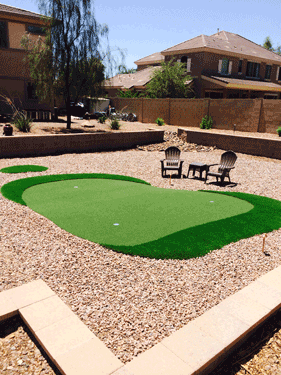 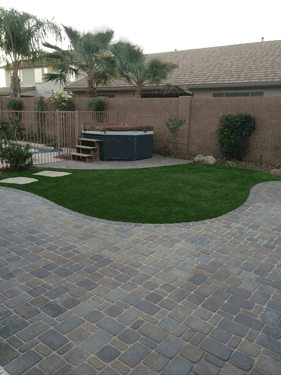 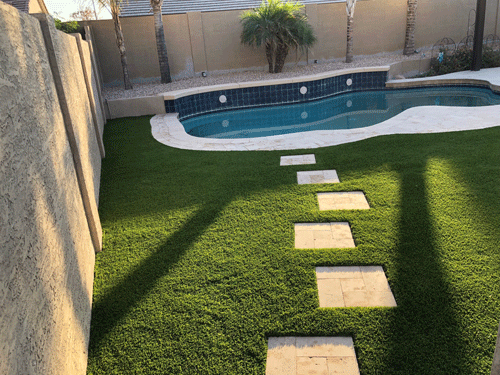 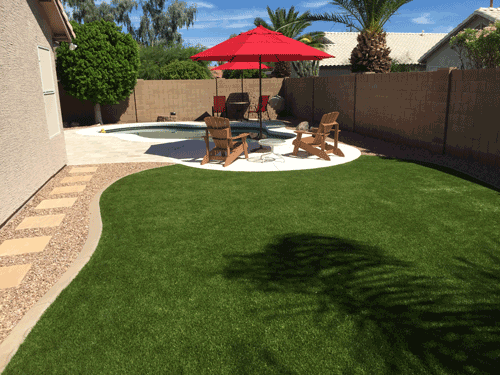 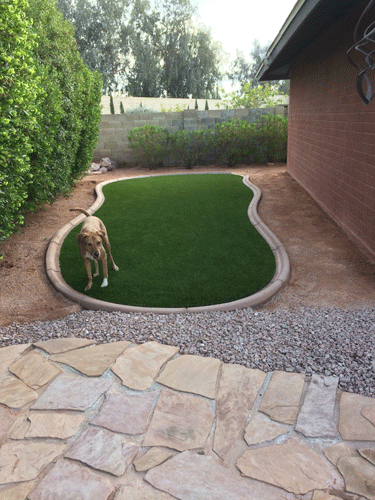 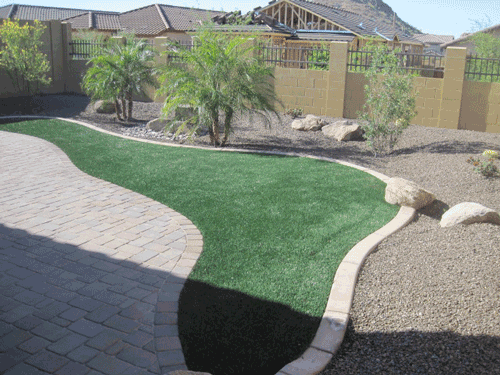 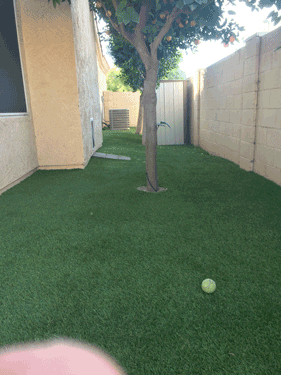 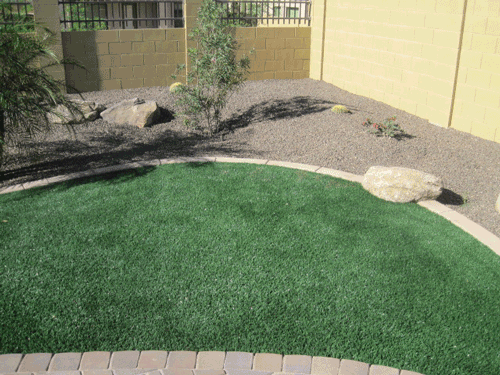 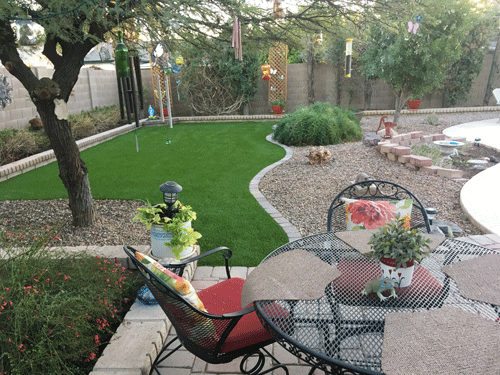 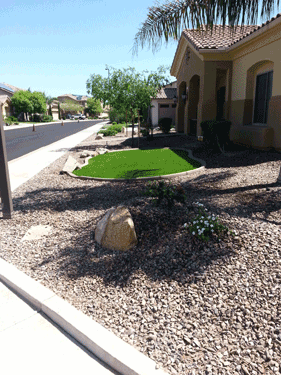 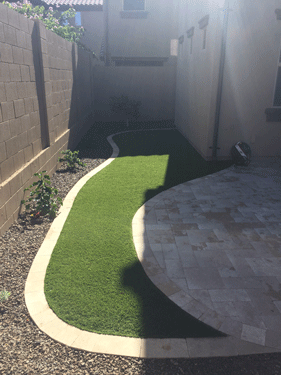 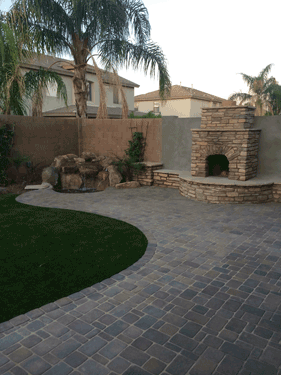 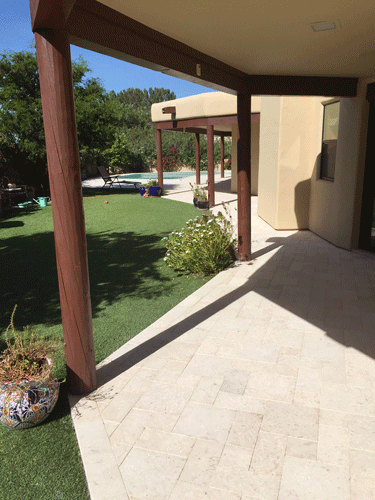 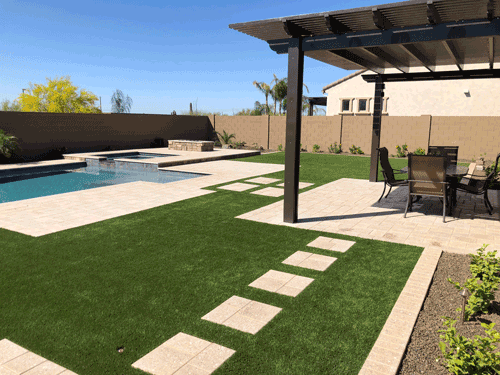 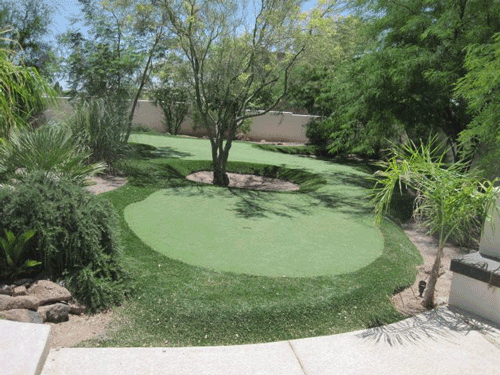 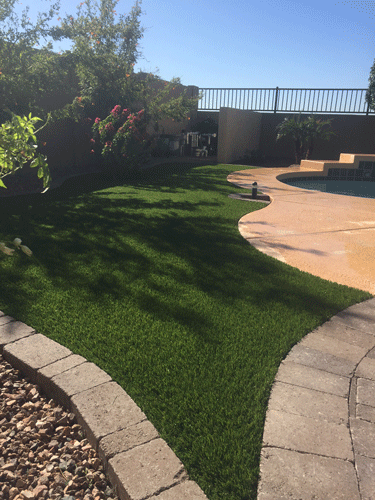 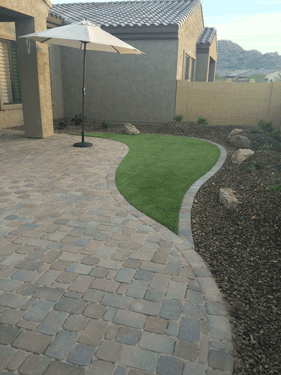 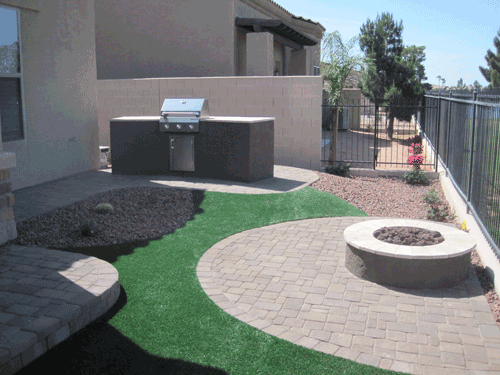 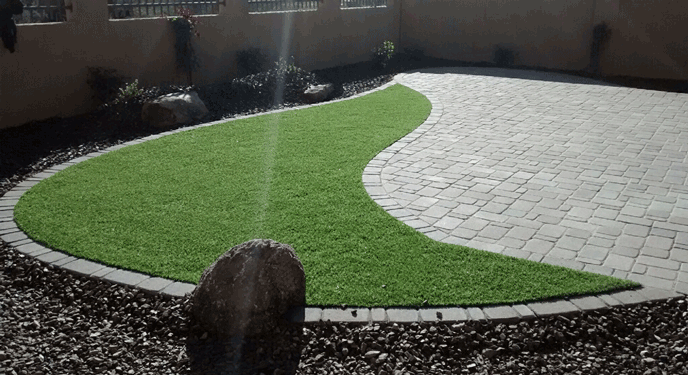 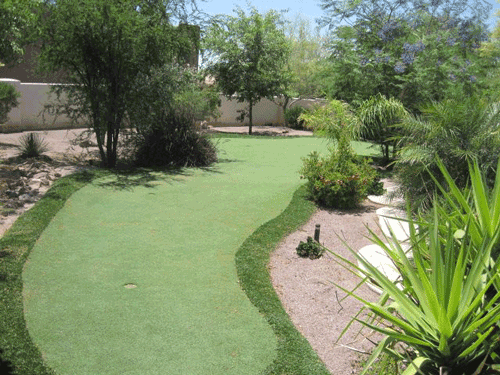 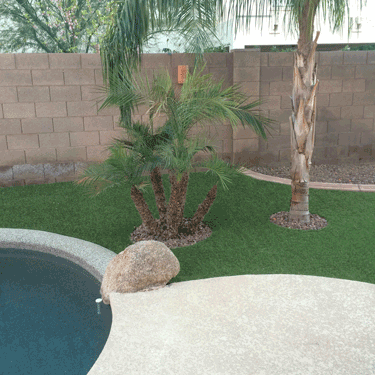 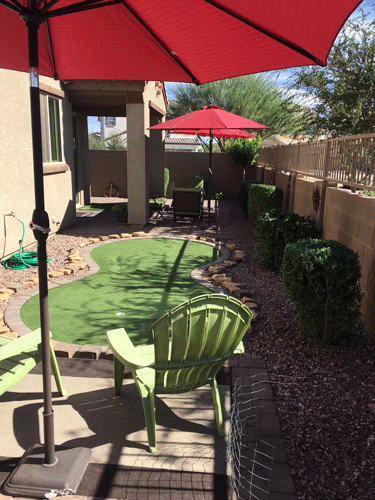 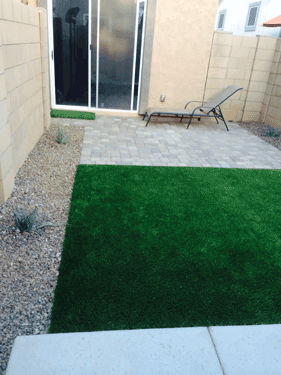 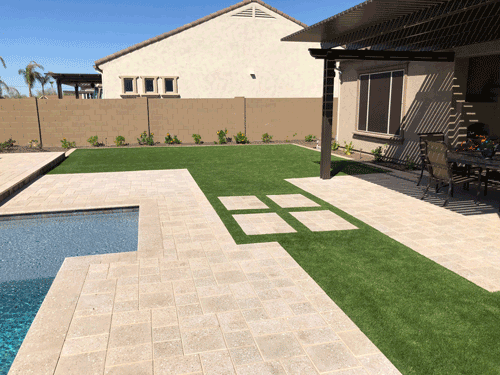 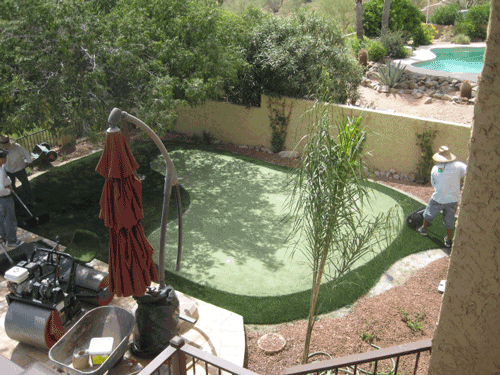 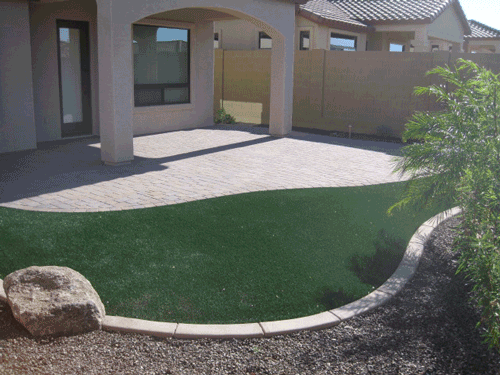 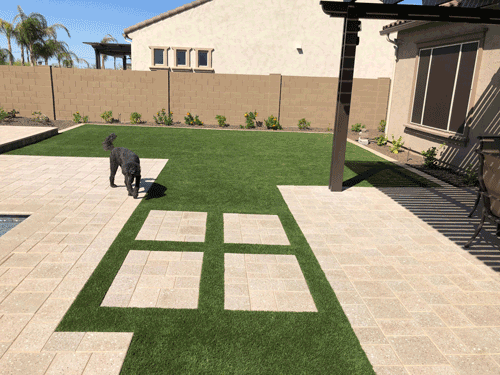 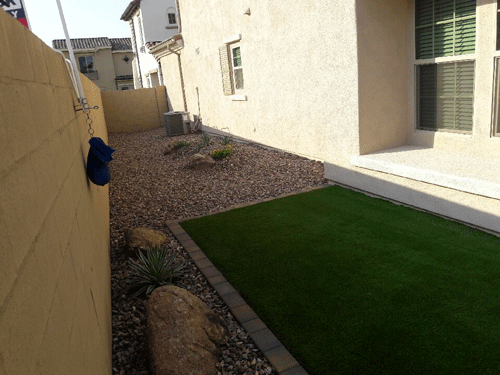 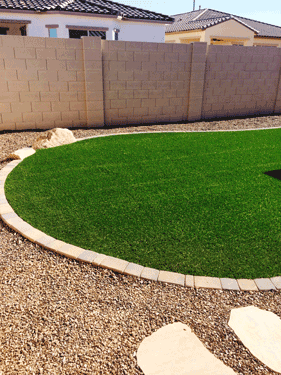 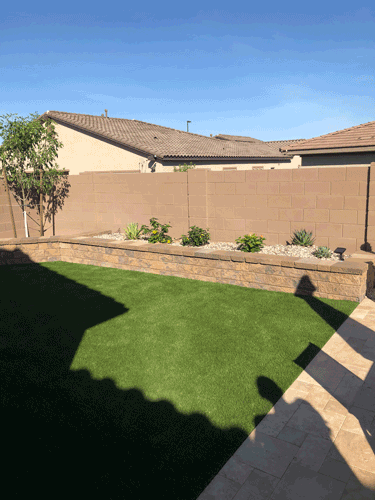 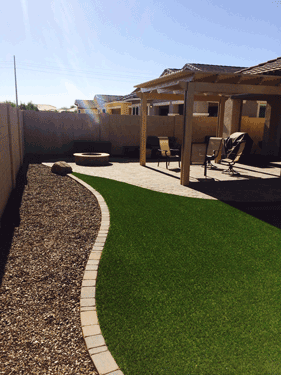 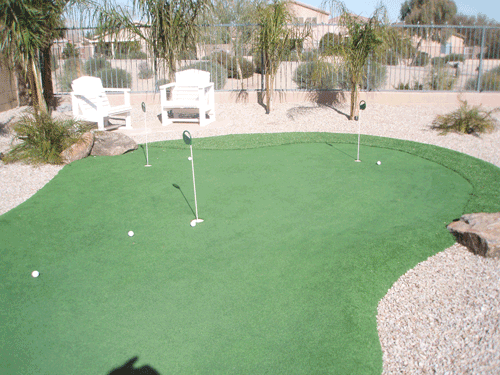 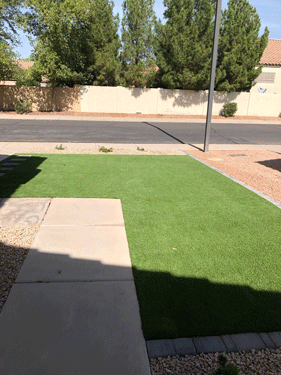 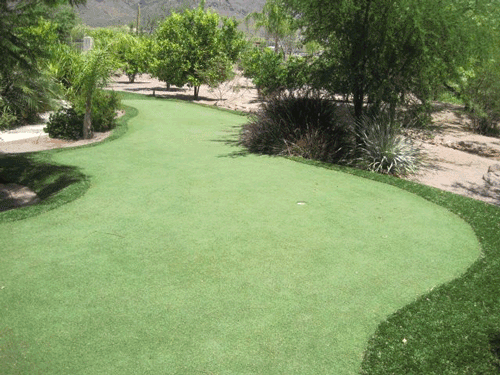 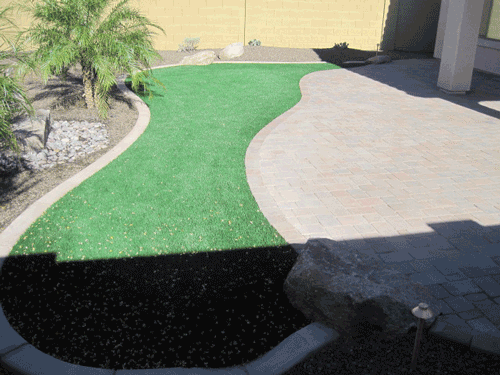 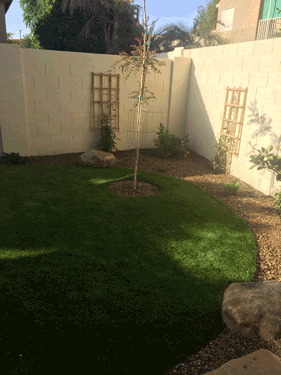 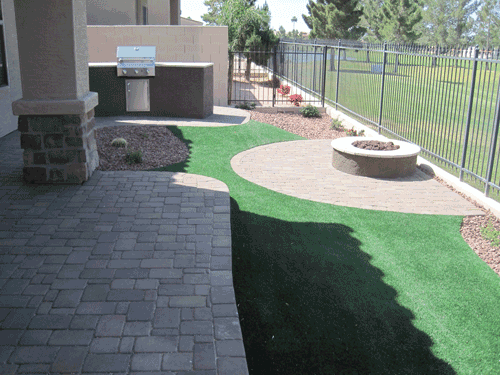 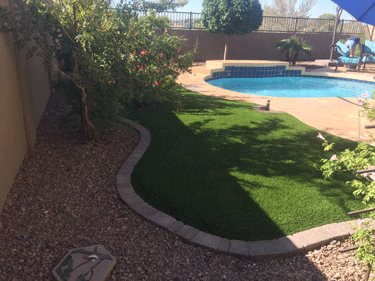 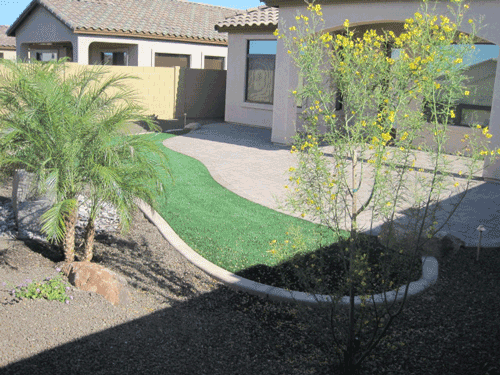 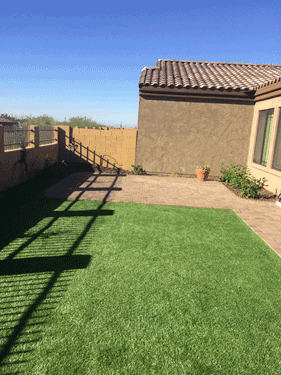 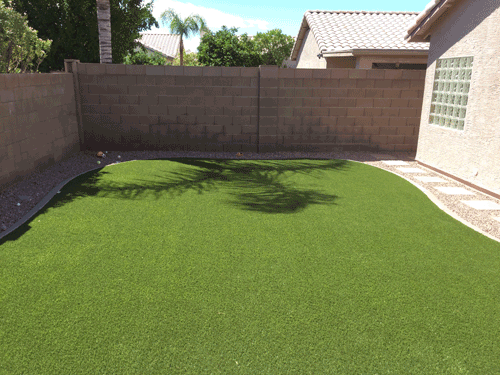 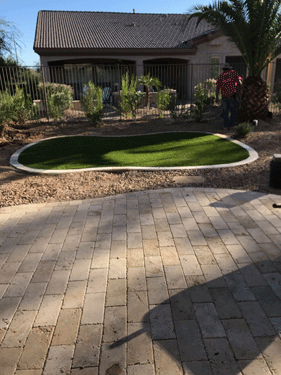 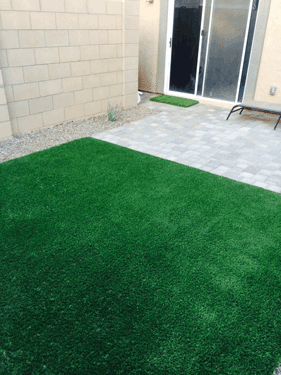 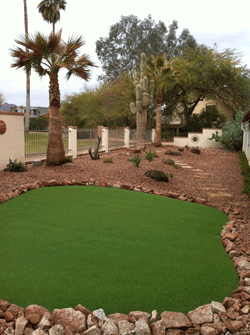 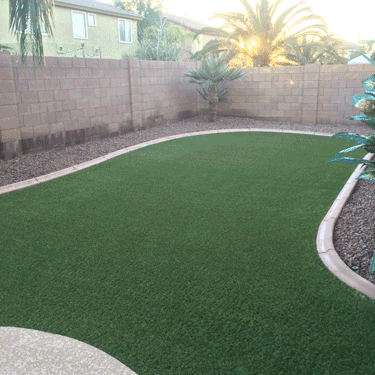 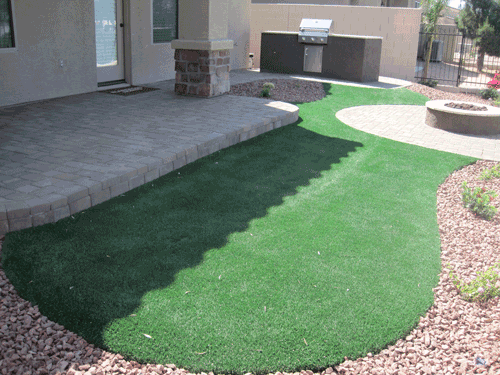 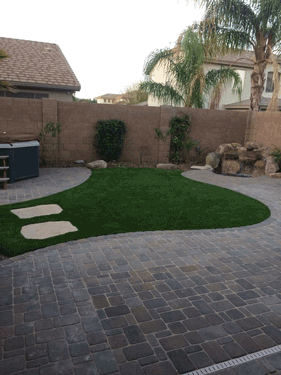 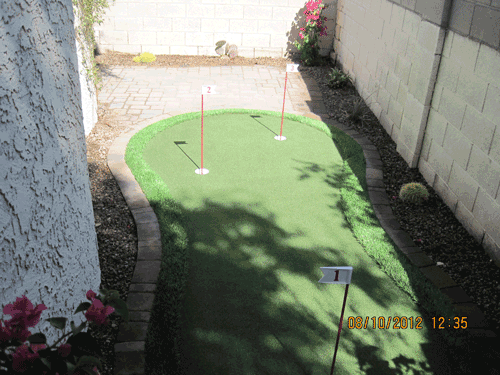 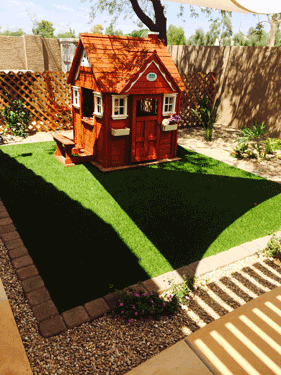 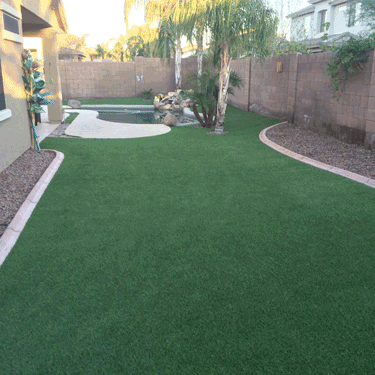 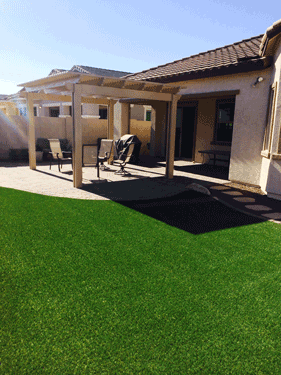 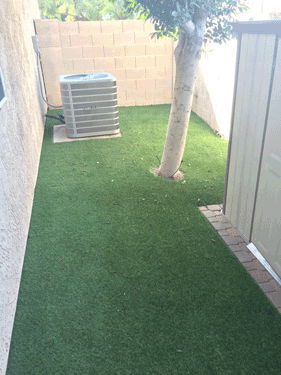 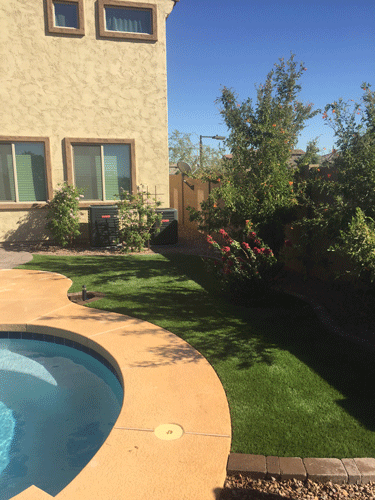 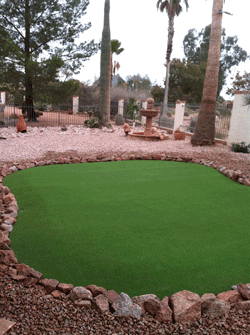 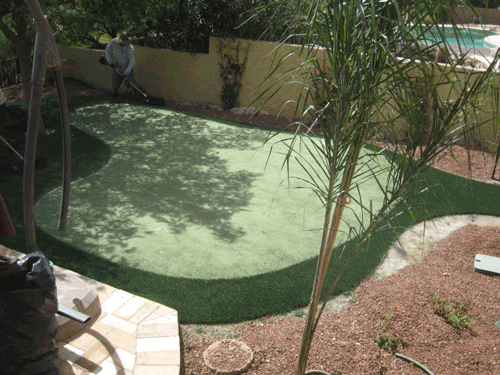 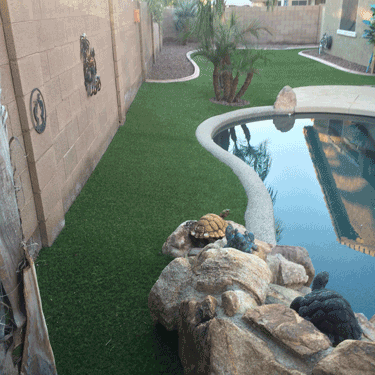 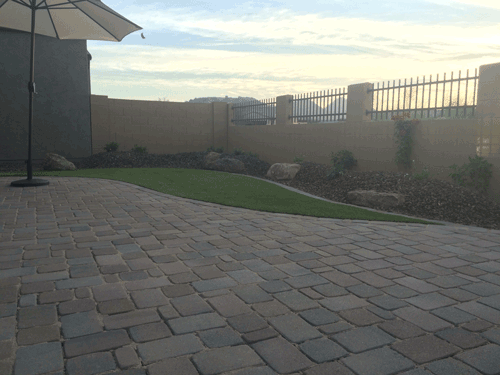 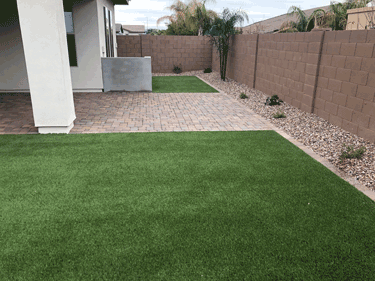 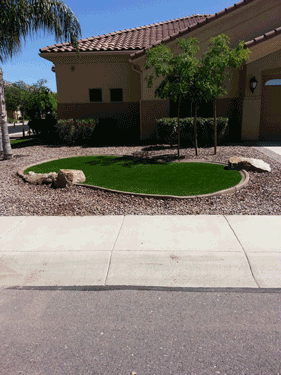 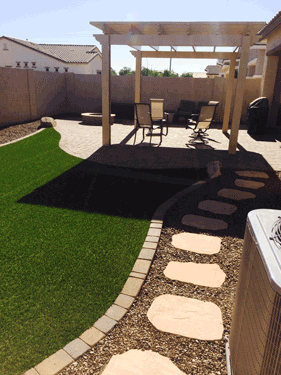 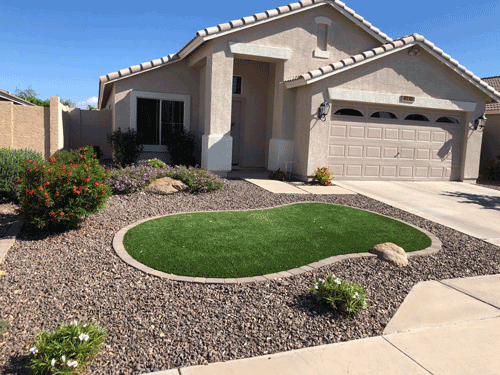 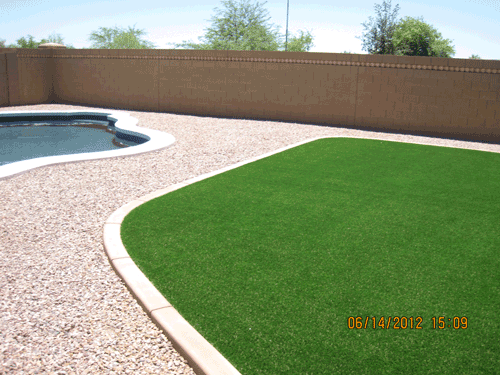 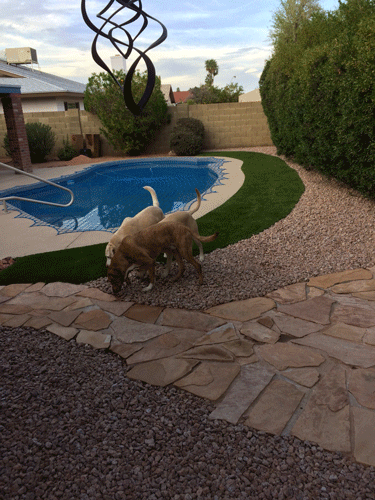 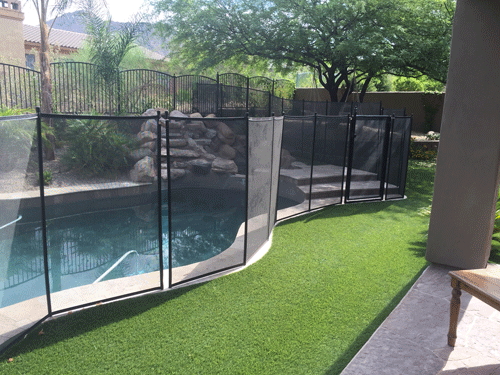 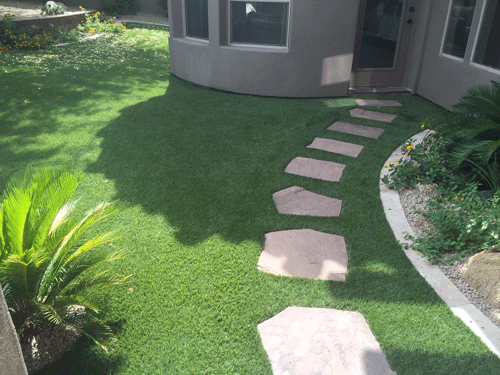 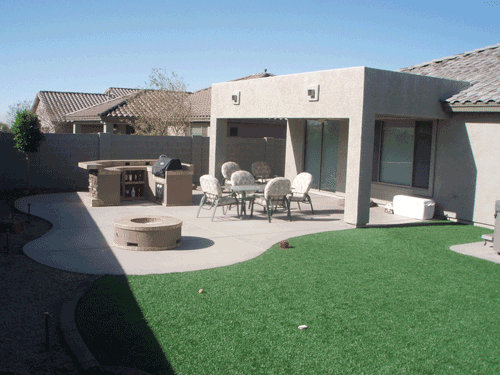 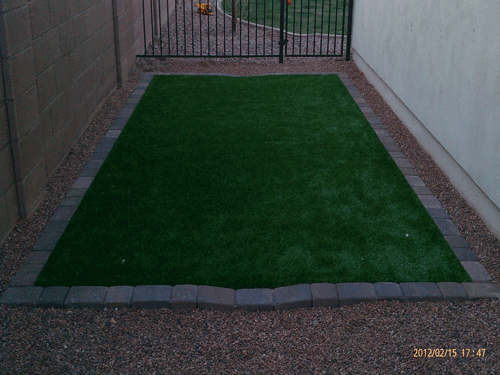 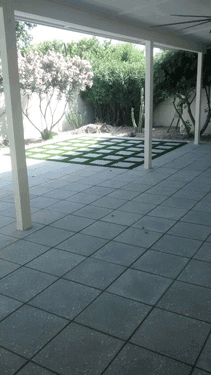 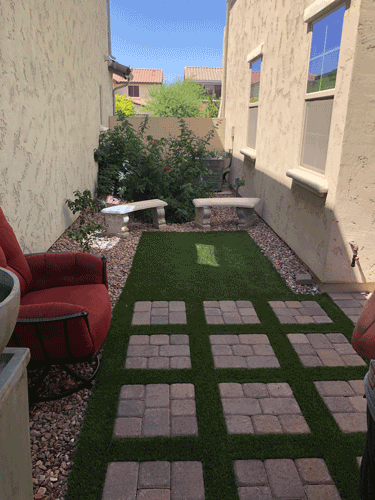 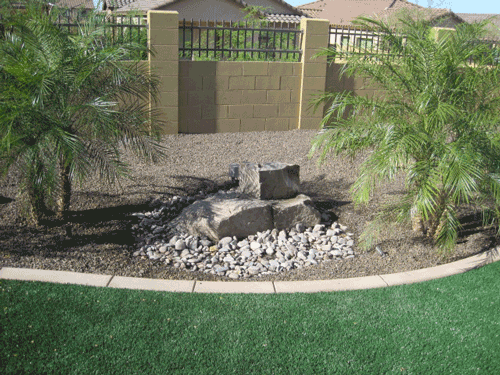 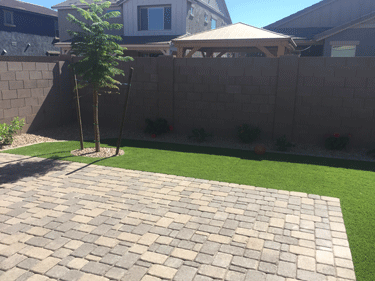 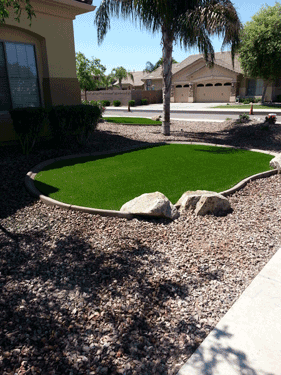 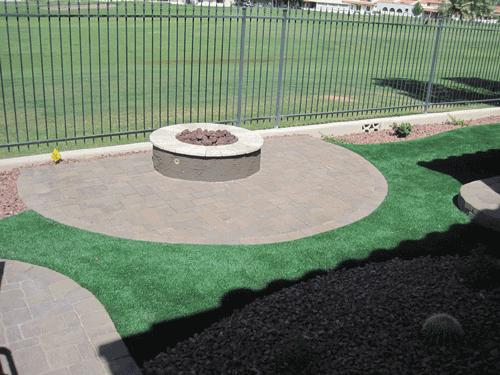 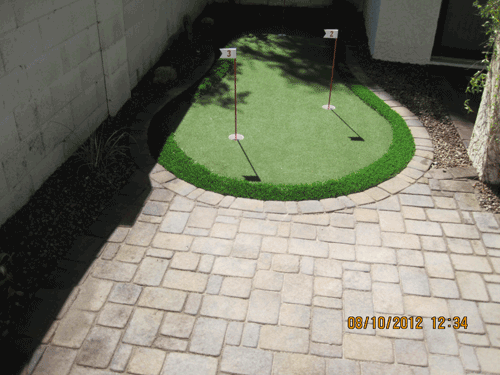 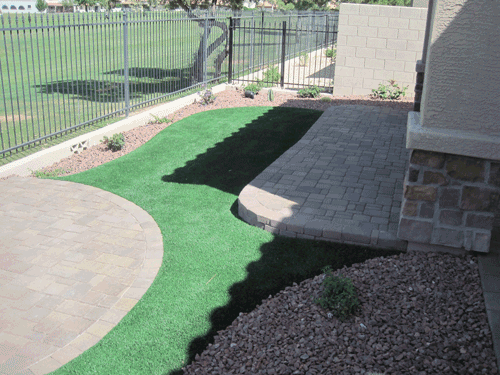 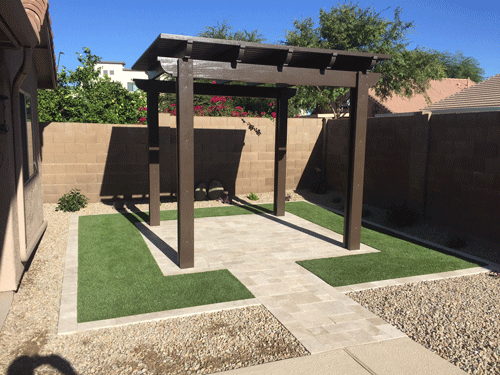 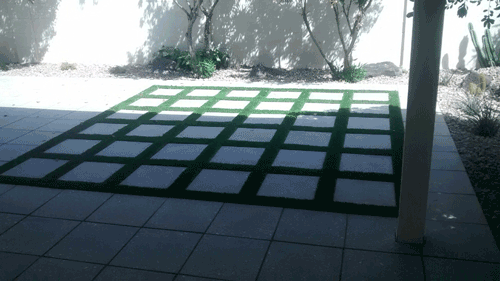 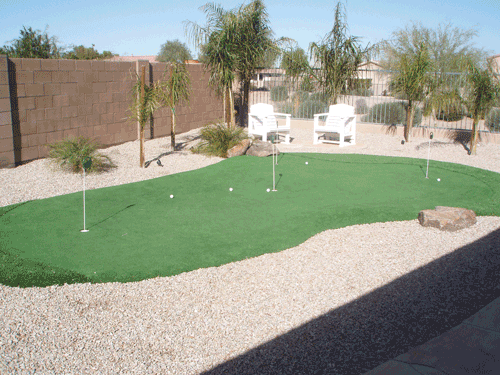 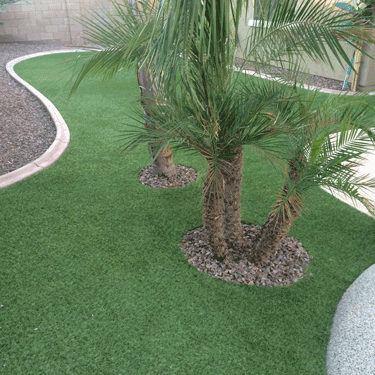 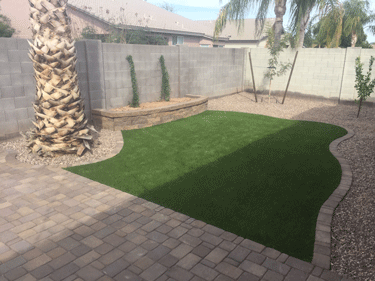 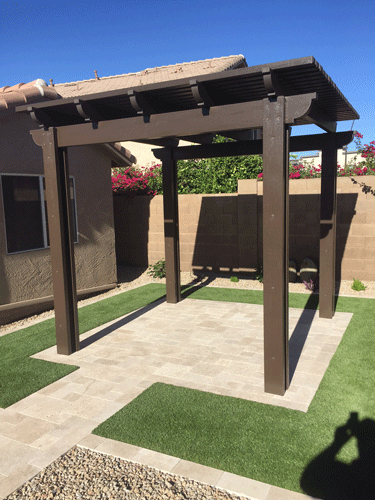 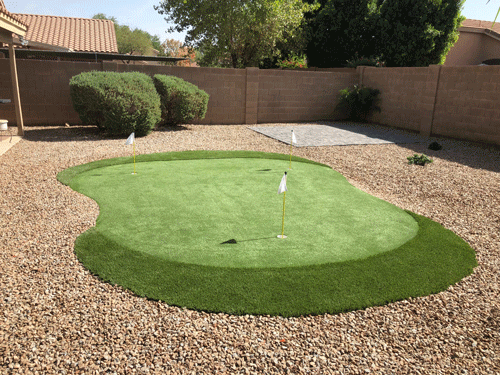 Most of our turf also comes with 7-15 year manufacturer’s warranties.